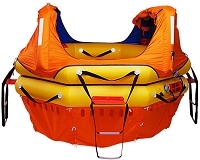 At Life Raft Store, we carry Switlik Life Rafts Online. New design for lightweight deployment and storage. All Switlik Life Rafts come with a 5-year service interval. 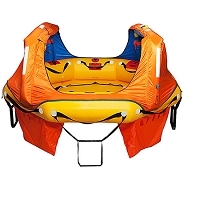 Call us at 321-821-4724 to order your Switlik Life Rafts now! 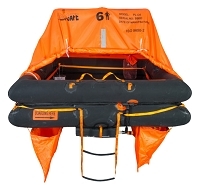 Switlik now manufactures TSO'd life rafts for Category II flights. Category II is classified as under 12,500 lbs requiring TSO'd raft for both Helicopter and Airplanes. You can choose between recreational Part 91 use or Cat II 135 flight. 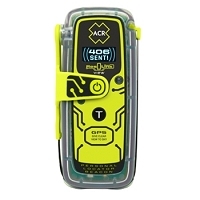 5 Year TBO on rafts and comes complete with Canopy, underwater ballast, survival signaling kit and inflated floor options. Switlik is well balanced in price and hundreds less than EAM and Winslow. Rental versions are also available.